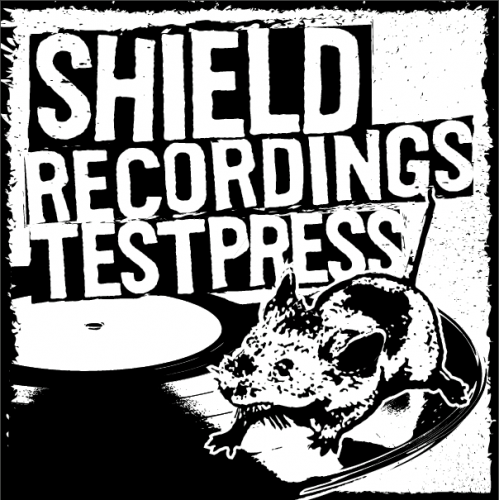 We at Shield Recordings are pretty stoked to release the Useless ID/Tarakany! - Among Other Zeros and Ones for Europe. Both bands contribute with 3 songs of the other band, and both bands did one song together. 7 songs total by the best punkrock bands from Israël and Russia. We'll be releasing this amazing split as a 10 inch and MCD. Средь других единиц и нулей/ Amon other zeros and ones (Useless ID/ Tarakany!). 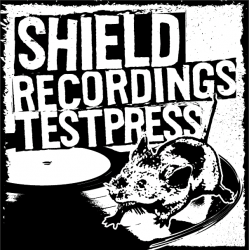 There are a very limited number of testpress packages available, these contain a testpress and a copy of both vinyl colors!